Eyes: .ID. Shine Eyes v2 – Light Blue-Green/Basic .Insufferable Dastard. Eyeshadow – Pauline Make Up (eyes only) .Pekka. Lips: Vintage pink make up .:GloSSy:. Skin: Baby in A tone .The Sugar Garden. We get a lot of comments on the models in our images so we have decided to put together some style posts that are in the theme of the :mused: models and signage. Eyes: Soulful Eyes / Gray Light .Insufferable Dastard. Collar: Kitty Collar Moys Toys! 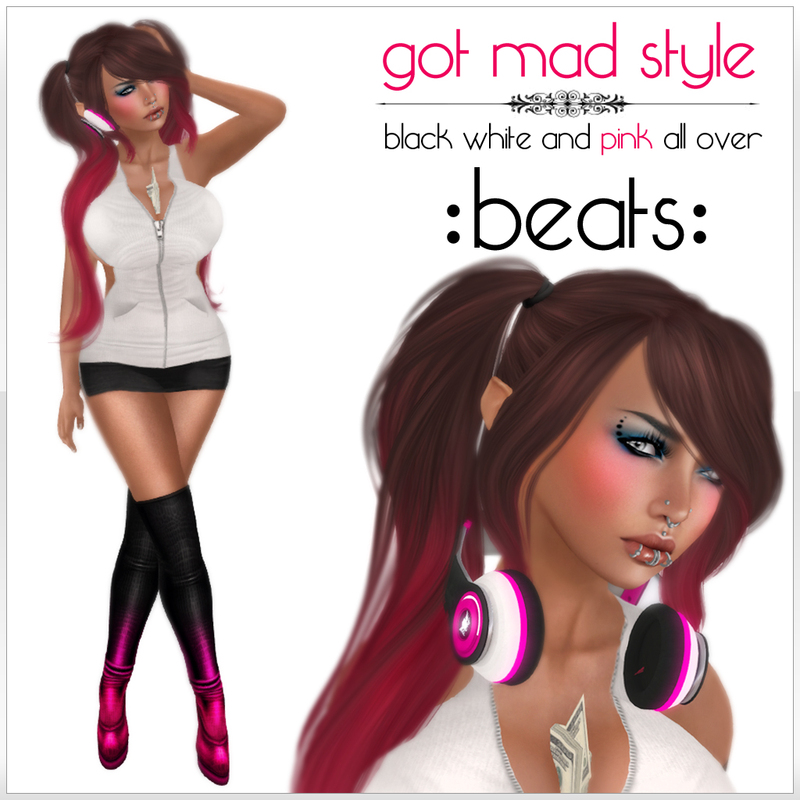 Don’t forget we are looking for March’s :mused: pinup if you missed February’s you can check her out here.